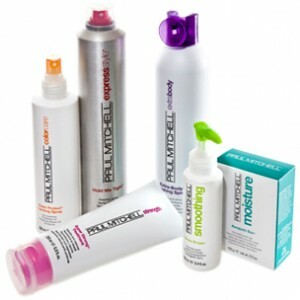 Beguile Beauty is authorized Paul Mitchell® Focus Salon and we carry only genuine Paul Mitchell® products. Our stylists are trained by Paul Mitchell® to provide expert product recommendations. Paul Mitchell® only guarantees products sold via licensed salons since the products sold elsewhere are counterfeit, adulterated, or diversions from authorized vendors. If interested in purchasing genuine Paul Mitchell® hair care products please visit our salon or call 714-282-0500 for availability and pricing. 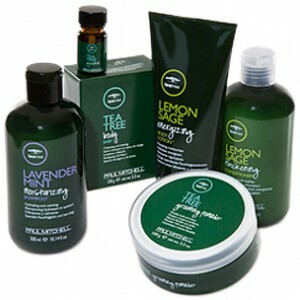 Pure and simple: Paul Mitchell offers luxurious hair care at an affordable price.